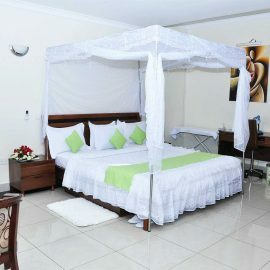 This is a perfect room for two close people traveling together, yet on a tight budget. 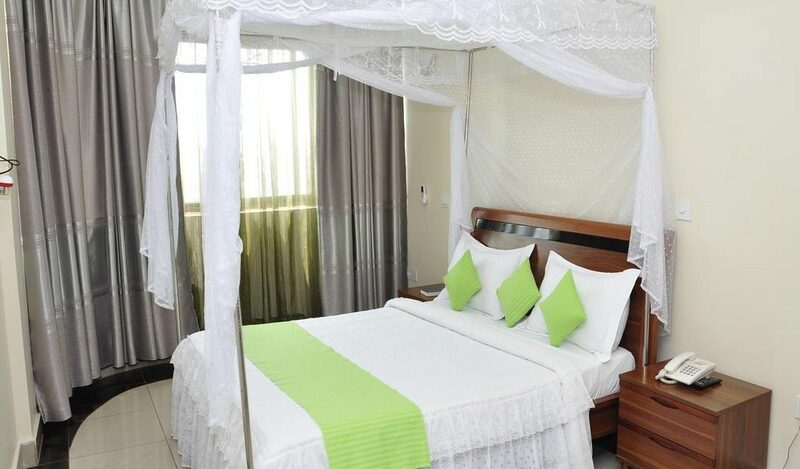 It has a big comfy bed on a 20m² Floor. 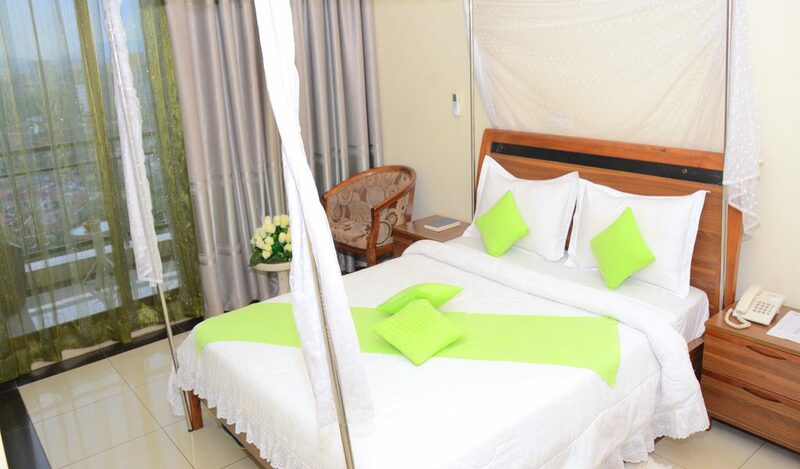 Enjoy a close presence of your traveling companion in a room fully equipped with companionship in mind. 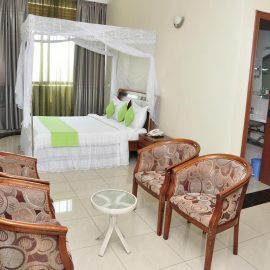 It is filled with great amenities like HD TV, Free WIFI, Hot Water, a work space, and much more bundles of comfort.